Monday morning. You’ve finally arrived at the office after wrestling with the kids to get dressed and out the door, sitting in traffic and downing your coffee as you finish putting on your makeup. Then you open your inbox and there it is – an endless to-do list from your boss (who apparently never stops working), a project with a fast-approaching deadline, and you’re not even ready for your team meeting. Cue panic rising, and you start hyperventilating. We’ve all had those days where it seems that nothing goes smoothly, and there aren’t enough hours in the day. All you wish for is a clone to help you tackle that endless task list. So what’s the secret to managing stress and not letting it affect your life? Here are some tips to help you cope, de-stress and relax while still acing it. Look at the situations that stress you out and avoid triggers. If you can’t avoid the situation, try to change your response to it. Remember, you’re in control of your actions and responses. Set realistic goals and expectations, prioritize your tasks and block time in your calendar for getting through tasks. Be disciplined and respect your set times. If you’re feeling tensed, try a few minutes of deep breathing or go for a short walk. You will come back clear-headed and with a better disposition. Yes, exercise lifts your mood and boosts productivity. Even a 30-minute walk is an effective de-stressor. Cut sugar and processed foods to avoid energy crashes. Make the most of your weekends. Avoid checking emails, turn your cellphone off and recharge! The most important thing is to have a positive attitude and resist trying to be perfect. Remember not to sweat the things that are beyond your control and … BREATHE. Being a business owner, you probably have a solid work plan, an excellent execution strategy and a wonderful team. But if you can’t efficiently manage your employees’ time (and your own) you may not be heading towards the success you’re aiming for. We’ve collected the top time management platforms and apps to help you reach your goals while making the most of your time and avoiding distractions while working. Toggl is an online time tracking app that will help you and your employees keep track of their time. With Toggl’s help, you can identify the causes of workplace distraction and keep everyone focused and on-point. This app will also identify projects that are not worthwhile, so that you can prioritize wisely. This app will help you focus on your business’s overall profitability and productivity, making it an easy investment option. 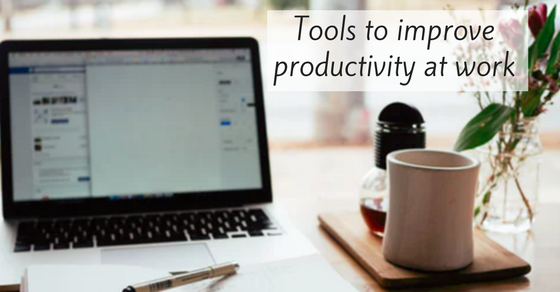 You can use Toggl for free as your basic productivity tool or upgrade to one of their two premium packages with extra features. This simple time-tracking app can dramatically boost your productivity. Focus Booster will give you the perfect schedule to maintain focus, be more efficient while working and manage distractions to get more done. All you need to do is set up a task and start the timer. Focus Booster will give you necessary break and work time slots throughout your workday. With the perfect combo of effective working and refreshing breaks strategy, the team will finish their work more quickly and thoroughly. This app also offers reports, which will measure progress and productivity to help you find areas for improvement when the time for employee one-on-one assessments come around. Although it may be the most popular and frequently used platform, G Suite should not be excluded from our list. Helpful for its abilities to allow for multiple team member collaboration, automatic saves and real-time updates, G Suite offers easy-to-track documentation and can be used on all devices. Once you’ve set up your folders, get creative with presentations, spreadsheets and calendar syncing. Remember to tweak your sharing and editing privileges to allow colleagues and employees to join in on the creative fun. 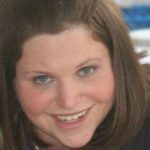 We know that there are many options for project management, but many of them are pricey, don’t offer team collaboration or easy-to-navigate layouts. That’s why Trello won our vote for the top project management platform. Hands down. Easily integrate all of your projects into clearly-colored and marked to-do lists. Ask team members to add their projects, timelines and time trackers to make the most of Trello. Prioritizing your projects, real-time commenting and tags lay out each detail and deadline so that there’s no confusion. Staying on top of progress, commitments and being able to plan for delays will increase your ability to oversee all of the moving pieces that make up your business. Whether you choose to try out one or more of these fantastic time management options, be sure to get everyone on board and offer a grace period while team members familiarize themselves with the chosen app or platform. “Capable of meeting deadlines” is a line you have probably seen in many a job posting. Whether the opening is for a journalist, a speech therapist, a teacher, or a delivery person, “capable of meeting deadlines” is not something that employers are willing to forego. So what do you do, if time and time again you fail at meeting deadlines? First, don’t despair. You’re smart, you’re capable, you’re a hard-worker — and if you decide that you want to complete work projects on time, you can. You just need a little help getting there. 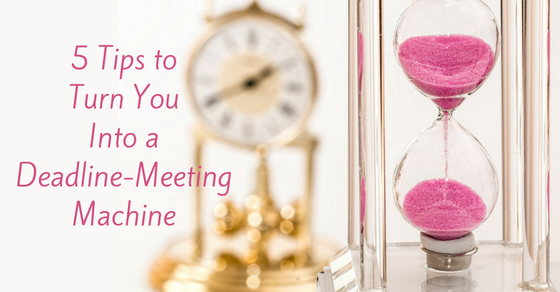 Here are 5 tips that can turn you into a deadline-meeting machine. Figure out where your weakness is. Okay, we know that you don’t meet deadlines, but why? 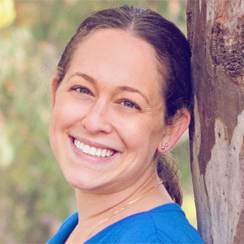 Are you juggling so many projects at work that you’re overwhelmed? Do you prioritize less-important tasks over more-important ones? Are you a procrastinator? Or are you just naturally forgetful? Once you find your point of weakness, you can address it. If you’re overwhelmed, talk to your supervisor or direct reports. Delegate tasks. Create priorities lists. If you procrastinate, find a method that can help you. (Here’s a good one.) And if you’re naturally forgetful, there’s an app for that! Many apps, in fact, that can help you stay organized and keep track of your numerous tasks. The point is, once you identify what your issue is, you can work on it. When your boss or colleague asks you to do something at work, your initial response is probably to say yes. Which is natural. You want to be seen a team player, after all. And you’re absolutely capable of taking on that task. So saying yes is the smart choice, right? No, not always! In some cases, it’s important to say yes. But in other cases, it’s equally as important to say no. Once you start saying no and taking on less responsibilities, you free yourself up to complete the tasks at hand — on time! And in the same vein, if your boss asks you whether you can take on a new project and complete it by x date, you are allowed to say, “Yes, I can take this on, but realistically I won’t be able to complete it by y date.” This is a totally valid response, and you will feel empowered by owning what you can and cannot do. If your workload is manageable but you find yourself getting distracted (understandably!) by Facebook or your favorite Netflix show, trying out an app that minimizes distractions is a great option. Sure, you may not like the idea at first (what will you do if your Facebook feed isn’t open in your browser?? ), but you may slowly learn to love it as you realize how much easier it becomes to complete your work and meet your deadlines. Break the task down and set mini-deadlines. Complete initial research by March 30. Complete data gathering in the field by June 30. Complete initial draft by Sep. 30. Get feedback and finish editing by Dec. 30. Or if you agreed to complete a many-faceted assignment at work by a certain date, don’t just keep the end-date in mind; create a bunch a mini-deadlines for individual tasks, which can help you achieve your ultimate goal of a deadline-met work assignment. Let’s be real — it’s taken you a decent amount of time to build the habit of not meeting deadlines — so correcting this habit won’t necessarily happen overnight. But if you consistently use the strategies that work for you, you will see improvement, and more importantly, see results. 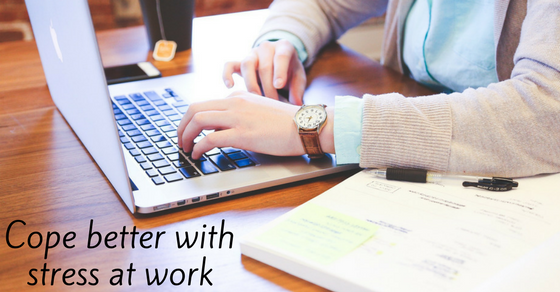 Are you drowning in piles of documents, office supplies, emails and post-it notes? Do you spend time looking for files, memos or other important stuff? If you answered yes to any of these questions, then you’re losing valuable productivity. Clutter constantly signals to our brain that our work is never done, causing us to be anxious and stressed out. Studies show that your cortisol levels (stress hormone) rise when you’re in a cluttered environment. Furthermore, in a study conducted at Princeton University Neuroscience Institute, researchers found that clutter makes you distracted and unable to focus and process information as well as you do in an organized and calm environment. To be on your A-game, clear away the clutter before you start working. A messy environment will just cloud your senses, and your productivity will go down. 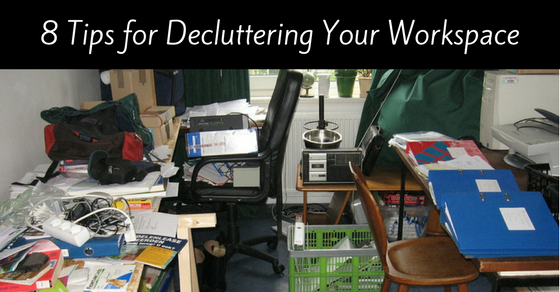 Here are some recommendations to de-clutter your office – and your mind in the process! At the end of the day, tidy up your desk so you have a clean start the next day. Toss anything you don’t need, sort paperwork and mail and take home any personal items. There’s nothing like the feeling of getting to work in the morning in a nice, clean space. If you can’t do this daily, set a reminder on your calendar to straighten your workspace for ten minutes once a week. Put your papers in a “To File” folder and file everything once a week. At the same time, organize your files in your computer and in your email inbox. When a project is complete, gather all the materials and file them away. Do the same in your computer so that you can easily access it if needed. Trade in sticky notes on your monitor for calendar reminders. Less paper = less visual clutter. Label everything – drawers, cabinets, files and any other place where you keep “stuff.” That way you know where everything goes and you can find what you need in no time. Less stuff means more creativity! The only things you need on your desk are your computer, a paper tray for mail and documents, a few pens and a paper pad. Everything else can go in drawers. Don’t just stuff it in the drawers! Office supplies like staplers, paper clips and white-out should be kept in desk drawers in designated zones. When you take something out of its designated space to use it, put it back immediately after you’re finished with it. Sounds simple, but you need to commit to it. No, that’s not a decluttering tip. It’s what you’ll be able to do when you sit down to work in a clean, organized space where you can find whatever you need in a matter of seconds. Enjoy your new productivity… and state of mind. Well, this isn’t always the case, and sometimes working remotely is difficult. The lines between work time and family time often get blurred. Keeping the two separated but balanced can prove challenging. This might sound silly, but psychologically it is so important. When working from home, it is so easy to roll out of bed and start working. But don’t make every day (or even most days) pajama day. Getting dressed switches your mind from sleep mode to work mode. It is so important for your brain to have that distinction. It’s also good for your family to see that you are ready to work. The most important part about this space is that there is a door! It is important that your family knows that when you are in that room, you are working and are off-limits. With the door closed, you block noise and people out. A schedule makes things clear between you and your family. Set hours make things clear between you and your clients/co-workers. Having the same times you’re available each day (or at least consistently for Mondays, consistently for Tuesdays, etc.) will manage boundaries, expectations – and your peace of mind. If the people you work with know that business-wise you’re not available from 3PM-7PM when your kids come home from school until after dinner, they won’t expect your response to anything at those hours, and you won’t feel pressure to check emails or do work then. I always put my “office hours” in my email signature, so it’s clear for my clients when they can expect a response to their email or a project to be completed and when they should not. 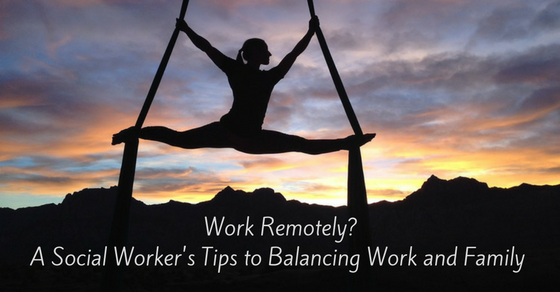 Remember, working remotely doesn’t mean you need to work from home. 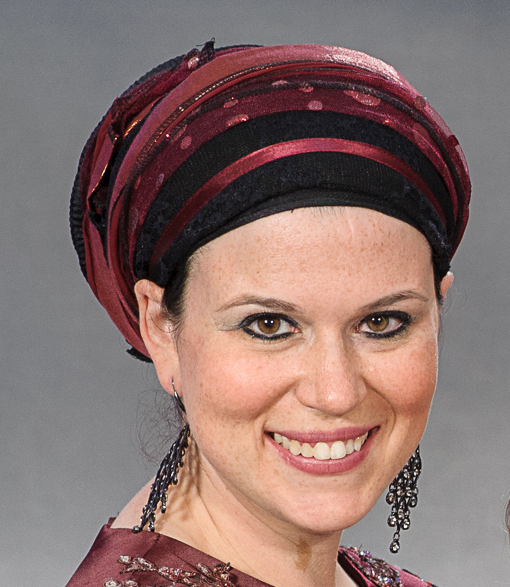 If you have small children at home, take at least one day during the week and hire a babysitter for a few hours. Use that time to work in a quiet place with few distractions, so you can get as much work as possible done in that time. Sometimes life just gets in the way: Sick kids. Summer vacation. A family function you need to attend. When these things happen, the first thing to do is to keep the lines of communication open. Explain to your clients that you might not be available at the usual times, and let them know when they can expect you to be available or to complete the work you committed to. You also might have to respond by adjusting your schedule. You might stay up later than normal to work, or wake up early before everyone else to get work done at that quiet time in the morning. There are so many advantages to working from home. It will take some trial and error, but with these tips and a little bit of thought, you can maintain a work/family balance where everyone can be satisfied. Sometimes, a great idea for a business, a plan and funding aren’t enough. Many businesses have fallen due to lack of organization. The key to avoiding this pitfall is to know where your faults lie (face it, we all have them) and keep those bases covered. Toward this goal, I have devised a hack for an underestimated, oft-forgotten app. If you’re the type of person whose business correspondence is becoming buried under a vast multitude of varied-purpose emails in your inbox, it’s time to re-meet Todoist. Step One: Set up your Todoist account. Go to https://todoist.com/. Account setup is quick and straightforward. 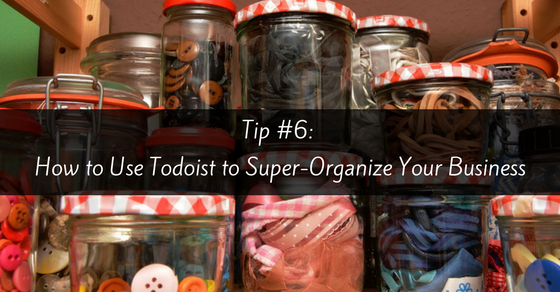 Step Two: Tailor your Todoist to suit your business needs. Then, add in any other projects that could be missing. For example, “Accountant”, “Virtual Assistant”, and whomever else you may have on your team. Yes, there are more up to date apps out there, with more bells and whistles to do basically the same type of thing, but for the techno-phobic, Todoist keeps things minimized and handle-able. Step Three: Set your settings. Go to the top right corner of the page and click on the cog wheel icon. Choose the second option down, “Todoist Settings”. Click through the headings at the top of the page, one by one, and set each item to work for you. Don’t stew too much over these choices, as they can be changed whenever necessary. No need to get stuck here – proceed first and tweak later. Step Four: Fill in your tasks. Then, go through your emails and add more tasks. If you have other members on your team, pick their brains and add their suggestions to your lists as well. 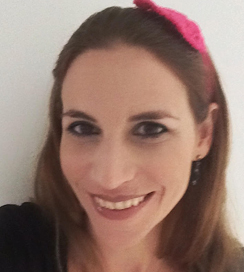 I have had clients who prefer that I, as their virtual assistant, go through their inbox and phone other team members to take care of this part of the process, as well as to set up daily reminders and “nag lists” to forge through to clearer skies. That’s just fine, so long as it gets done. Step Five: Log in every day and accomplish what needs to be done! Todoist has a nifty little feature that measures your accomplishments, ever-challenging you to keep the percentage of success up. On the top bar of your screen, there is an arrow, pointing either up or down, along with a number, which is the percentage, either positive or negative, of change in number of tasks accomplished over the past 24 hours. As each task is completed, be sure to click the circle to the left of that task to mark it as done. Enjoy breathing fresh air rather than drowning. Enjoy satisfied emails from your customers and other involved parties, when they see that things are getting done in a timely, organized fashion. This should lead to more recommendations and referrals to an ever-widening pool of customers and clients. Satisfied customers are repeat customers, so getting your act together and under control means more money in the bank!. Work can be so hectic. You’re running from task to task, responding to emails while on a phone call, writing a report while having lunch and thinking you’re being productive. Suddenly you realize you have a project meeting tomorrow, need to whip up a presentation and now you’ll be working all night. Online calendars, like Google, are available on your phone, office, or home computer so you can always check and update as necessary. What I find works best is to allot every task I perform a set time in my calendar. 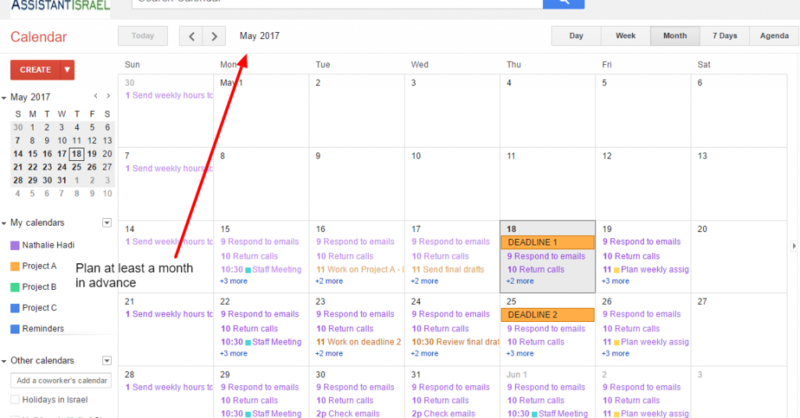 From responding to emails and returning calls to big projects – everything needs to be blocked in the calendar. This helps me focus on the task at hand and move on to the next only when I’ve finished. The idea is to respect the allotted times and to plan far in advance (I prefer at least a month), allowing you to be flexible and schedule your other activities when they won’t interfere with your work. If the unexpected happens, you can easily and visually move things around and avoid unnecessary stress. I like to create separate calendars for big projects I’m working on. 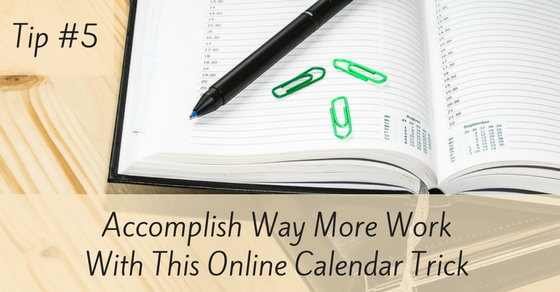 The advantage is that you can share this calendar with your coworkers and break up the project into deadlines and deliverables and see when other obligations might interfere with your regular work. This way large assignments become more manageable. By applying these tips, you’ll manage your time better. Remember – don’t plan only for meetings and appointments – schedule time for all the work to be done. Hope you like this feature as much as I do. Let me know what you think! But all those incoming emails into our inboxes can bury the email we were going to deal with “later.” And too often, out of sight equals out of mind – and “later” never arrives. Meet on of my favorite organization apps: Snooze email. Snoozing an email will temporarily remove it from your inbox and it will come back to the top of your inbox at the time you set it. You can choose the date and time you want the email to pop back or you can choose for it to reappear at a certain time only if no one replies. This way, you can follow up on emails and always be organized and on time! 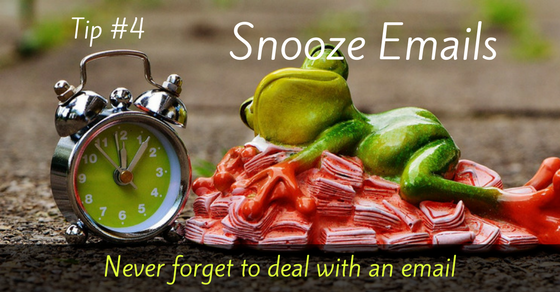 You can even add a note to your snoozed email to remind you what you need to do without having to read the email again. Check out this really quick video tutorial on how to set up and use the Snooze – or follow the written tutorial with screenshots below. You’re done! Your email will appear on top of your inbox at the scheduled time and you’ll never forget to respond to an email again! And if you realize you need that snoozed email before it returns automatically, you’ll find it in your “Snoozed” folder on the left side menu. 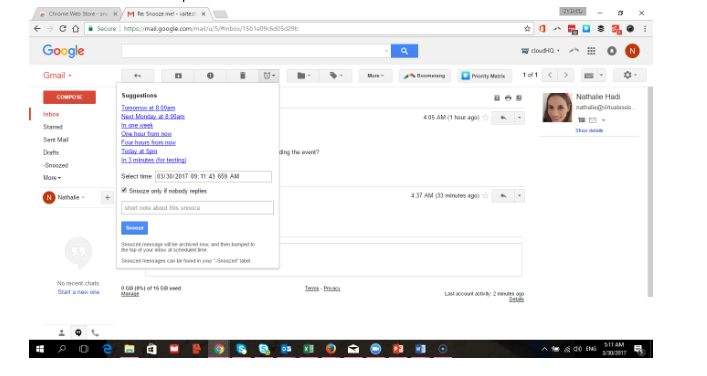 Do you ever need to send the same or similar emails and wish Gmail had a feature where you can store templates? Well, guess what? They do! 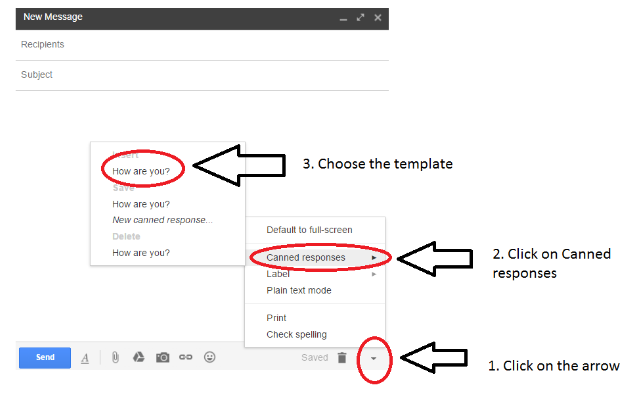 Canned Responses is another underused, but super helpful Gmail feature located in “Labs”. 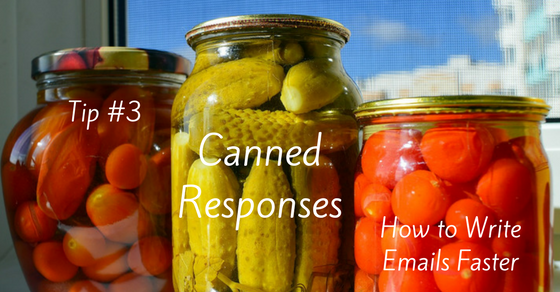 Canned Responses is a Gmail lab feature that allows you to save and reuse emails. 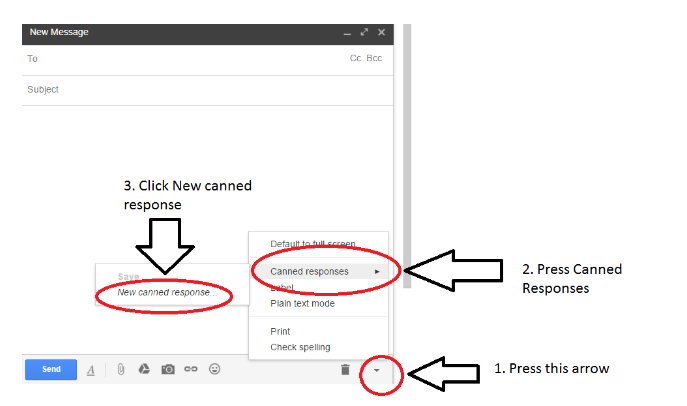 Check out this 2 minute tutorial to become a Canned Responses expert (yep – it’s not hard!) or the written tutorial with screenshots below. 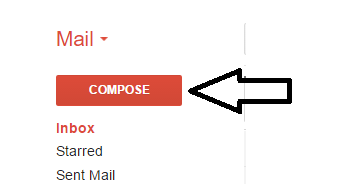 To get started, go to your Gmail inbox and click on settings. 2. Choose the Labs option then press Enable next to Canned Responses. Then save changes. 4. Write the email you want to save as a template. 5. 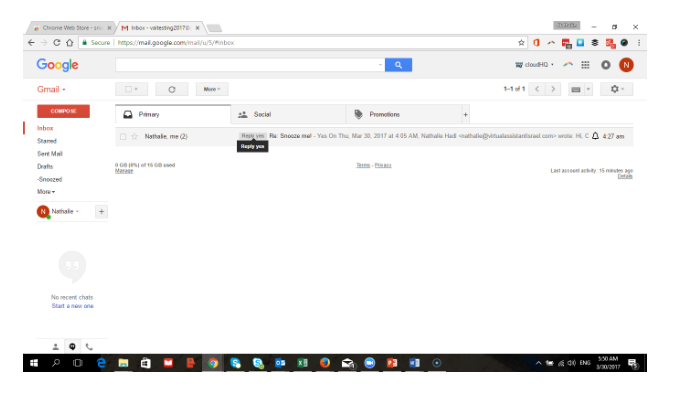 When you are finished with the email, click the little down facing arrow on the right corner of the email next to the garbage to delete. Then click on Canned responses. Then click on New Canned Response. 6. A pop up will appear to save it. Give it a title which will enable you to remember what was in the email (when you see the title in the list of all your canned responses). I usually save it as the subject title. When you want to use the saved template, just go back to Compose, click the downward facing arrow, then click on Canned Responses, then, under the Insert list, choose the saved response you want to use. Your email will be automatically populated with the text of that Canned Response. Definitely beats writing the same email over and over, or even copy-pasting from a different document. (One important note: if you have an email signature, erase that from the email before you save it as a Canned Response (step 5 above). Otherwise it will become part of the Canned Response text, and then when you insert that Canned Response into a new email, you’ll end up with duplicate signatures. Go ahead – try it out! What email do YOU write over and over again? 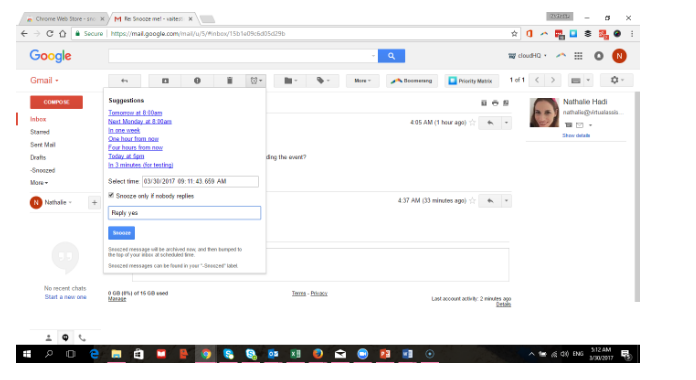 Gmail has great features to help you keep your emails organized and stay on top of important emails. 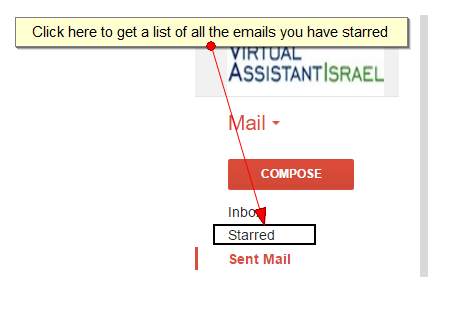 The Gmail Star System with Quick Links is a super helpful system we’ve developed here at Virtual Assistant Israel to keep track of emails that you haven’t responded to yet or need to follow up with. We’d love to share it with you. For those of you who are “video-learners,” these two short tutorials show you how to get the Star System up and running in a few minutes. If you prefer written instructions with screenshots, you’ll find that below. When using Gmail as is, you’ll notice emails have a little star that you can click to make yellow to “flag” emails. Using stars, you can easily indicate which messages as important or which ones you need to reply to later. On the side bar, you can click on “Starred” to show only those emails you have starred. You can add more color stars to make the star system even better! In the Settings option under the General tab, just scroll down until you see Stars, and drag the stars not in use to in use. The star system is great because you can track different levels of emails you need to get back to. I use the red star for emails I need to get back to ASAP, the yellow star for emails I need to respond within a few days, and the little purple question mark for emails that I replied to but need to follow up if I don’t hear back in a day or two. To star an email, just click on the star like you would to turn it yellow, but then click again until you see it turn the color you want to use. Now that your emails are categorized with the stars, how do you quickly bring up all the emails of one star color? That will bring up my list of emails that are starred red. That long search phrase is kind of inconvenient to remember (or search for every time you need it!). 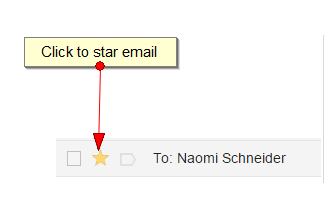 Here’s the trick to getting to all your red stars (or any other color) with one click, right in your inbox. Once you have Quick Links set up, do your initial search for red stars with the search phrase above. Then press Add Quick Link in the sidebar, give it a name and you can easily get to them whenever you need to! Now, every time I want to view the emails I starred red, I just press “Red Stars” and only those emails are listed. 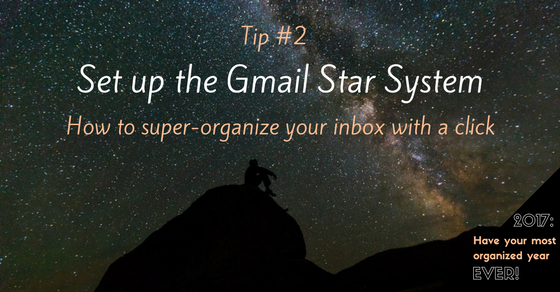 Keeping your emails organized is super fun and easy with the help of the Star System and Quick Links. FYI: As far as I’m aware (but would love to be proved wrong), these features are not available on mobile devices. Stars can only be viewed as yellow using an iPhone. Please note: If you want to search only for stars in your inbox add “in:inbox” before the word “has” when searching.